Annual Campaign | About Us | Contact Us | Forms | Contributions | Local Charities | Home! The mission of Crisis Control Ministry is to assist people in crisis to meet essential life needs and to become self-sufficient. We believe that food, shelter, and medicine are basic human needs, and that we can meet the needs of people in Forsyth County who are in crisis and dealing with unfortunate circumstances. As a trusted resource since 1973, we serve residents of our community and provide over $3 million worth of services annually. 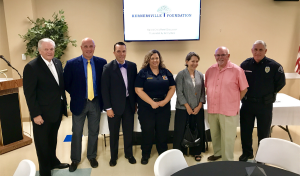 The Kernersville Foundation hosted a panel discussion this morning related to the deadly epidemic that is ravaging our communities. Panel members included Dr. Chan Badger (Novant Health Region Physician Leader), Captain Tara Tucker ( Quality Management Coordinator Forsyth County EMS), Chief Tim Summers (Kernersville Police Department), The Honorable Lisa Menefee (Chief District Court Judge for Forsyth County), Dr. Pete Kunkle (Senior Pastor of First Christian Church) and was facilitated by WXII’s Kenny Beck. 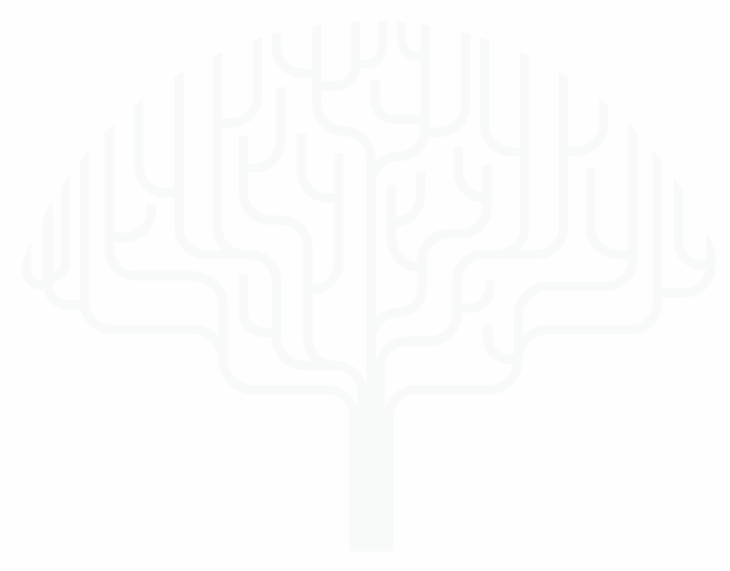 The campaign’s goal is to meet the human needs found right here in Kernersville. 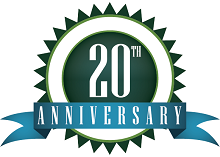 Your support, along with others in our community, makes this goal possible each year. We’ve all seen Kernersville neighbors in need – a homeless person or hungry child, an elderly friend who needs a ride to an appointment, a person who can use a helping hand to find a job and other situations where help is needed. My life is better, knowing that I am giving to deserving people. 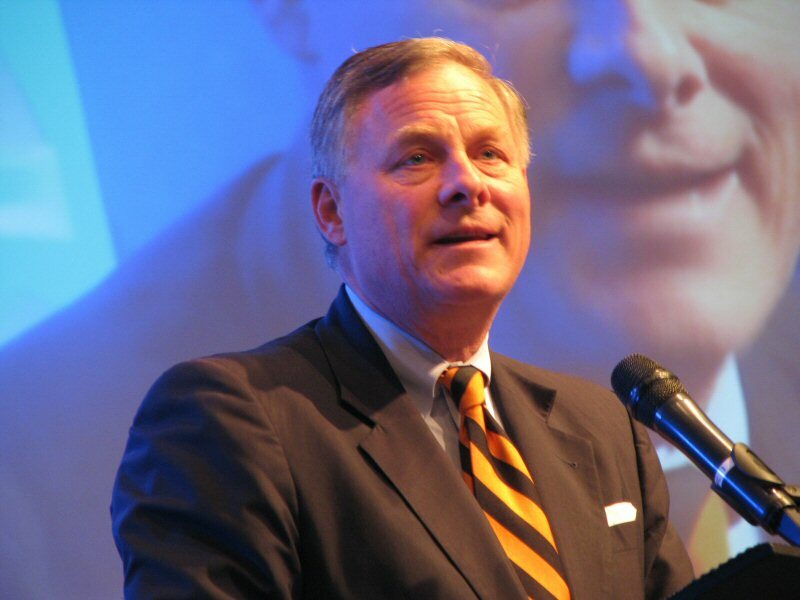 I am glad that I can share with you that ability to help our neighbors again this year. Kernersville has a reputation as a caring community and the citizens of Kernersville have always come together to meet the needs of their neighbors. 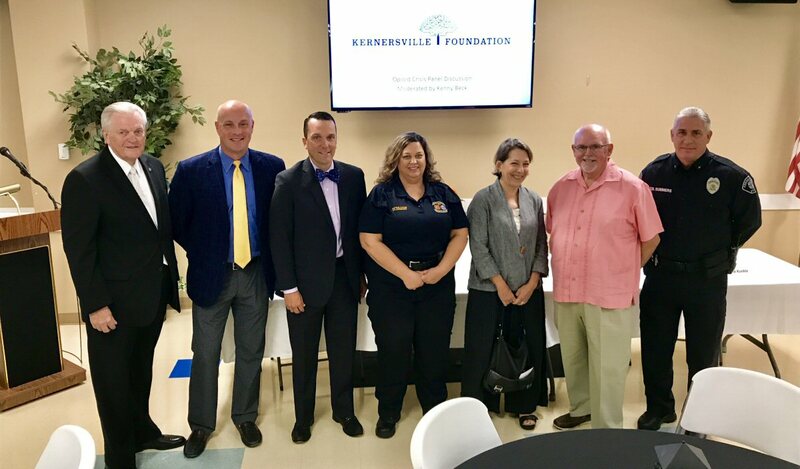 Since the Kernersville Foundation, Inc. is made up of all volunteers, you are assured 100 % of any donation or gift you make goes directly to the local non-profit agency(s) of your choice or as directed by the Advisory Board. The Community Advisory Board is comprised of representatives from Kernersville civic clubs and other community leaders to provide a broad view of the local needs. 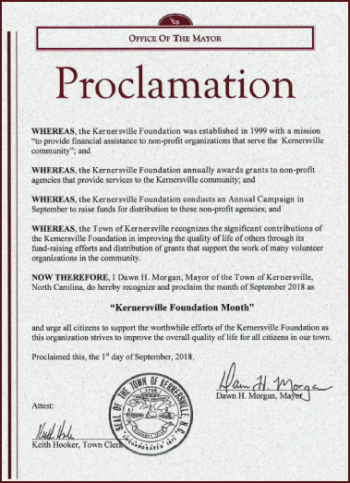 The mission of the Kernersville Foundation is to provide financial assistance to non-profit organizations that serve the Kernersville community.